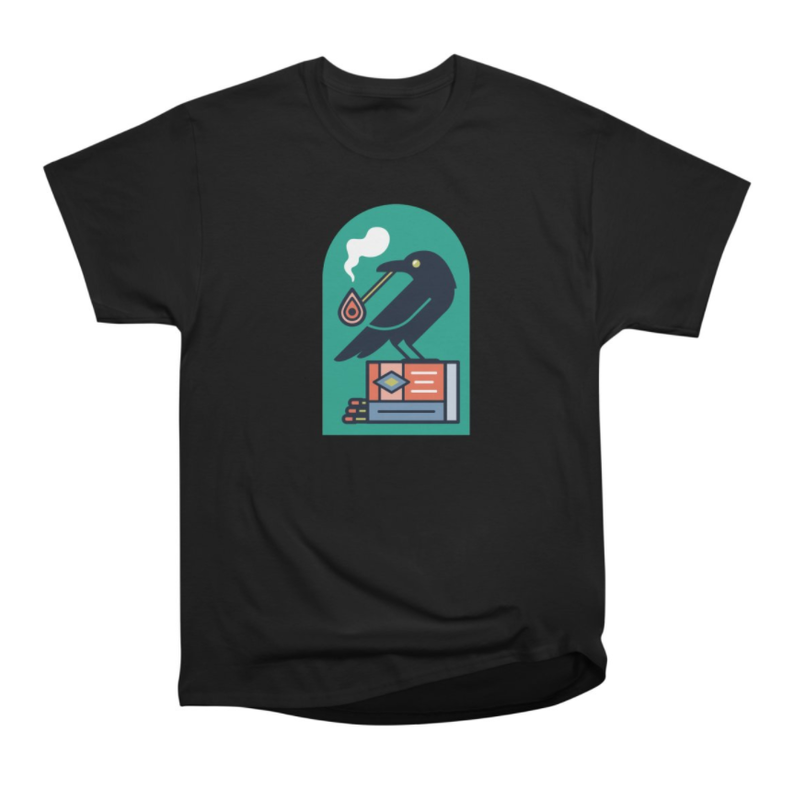 Some of my work is available at my Threadless Artist Shop. There are lots of apparel options for women, men and kids plus a few accessories and home decor. Check it out!